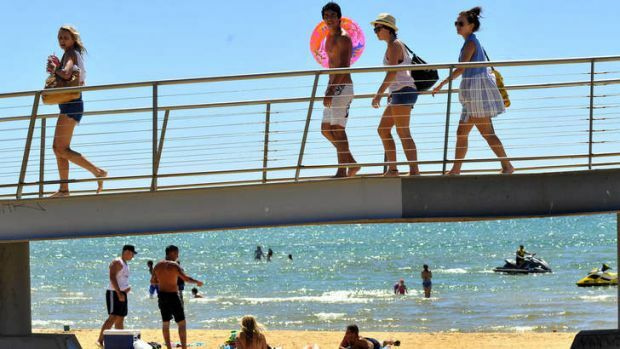 Frankston can get some bad press at times. Like many regional centres, especially at the end of the railway line, it has its share of problems: youth unemployment, drugs, crime and all that comes out of that. 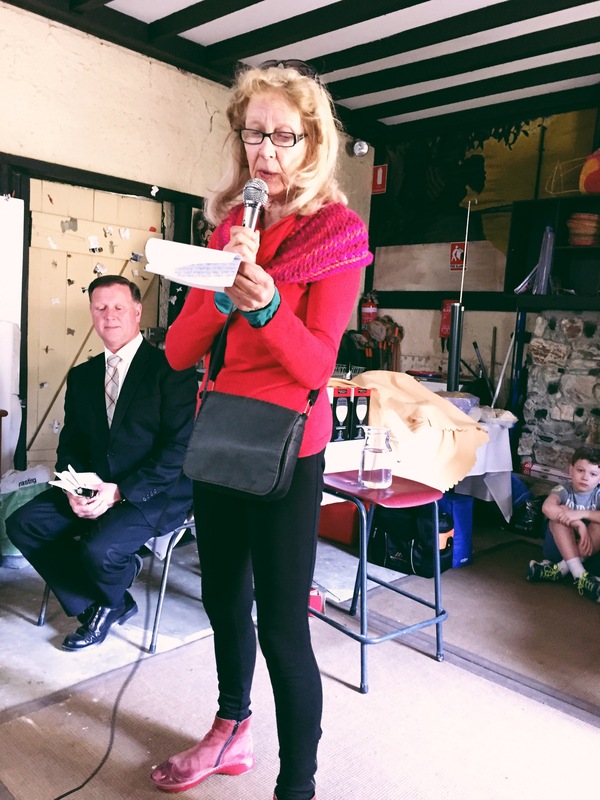 I grew up in Frankston and though I haven’t written about it a lot, just a few poems now and then, it’s part of who I am. In my writing, my interests have moved further south, to Port Phillip Bay and Western Port Bay particularly. 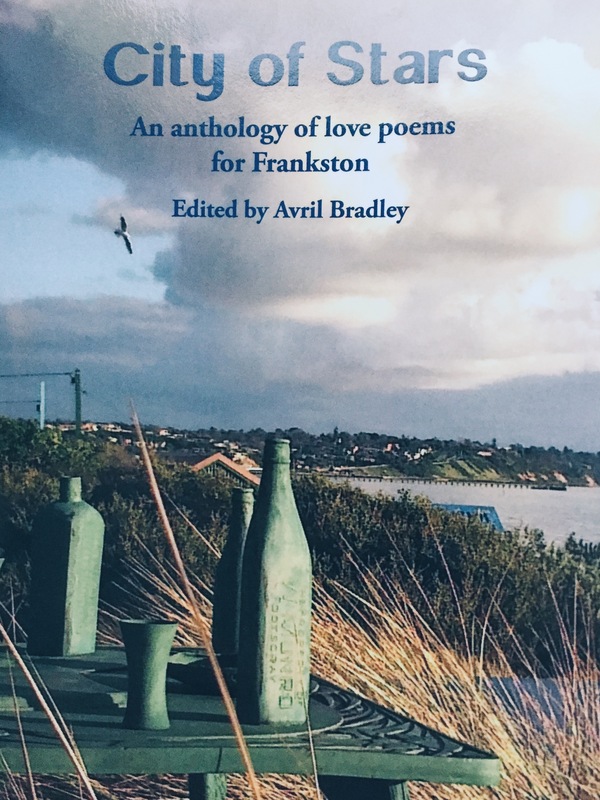 But I was delighted to be asked to contribute to a forthcoming anthology of poems about Frankston and I can’t wait to see how other writers have responded to this place. I think I’ll have a couple of poems in the collection including, The Day it Snowed in Frankston. More details when I know more about a launch date. Enjoyed the Water Rat experience, though I only read three or four poems, but they seemed to get a good response (someone actually called out for me to read a poem they KNEW! ‘The Day it Snowed in Frankston’. I couldnt’ find it! The main readers of the night were Kevin Hart, who read some wonderfully tender love poems, and Alex Miller, who read from his forthcoming novel. That was good too, but the difference between the poetry form and the novel for readings was pronounced. I bought Kevin’s new book ‘Flame Tree’ and sold a few of my own too. I also met up with Lauren Williams, former editor of ‘Big Bang’ magazine, who’d published me years ago and remembered me. 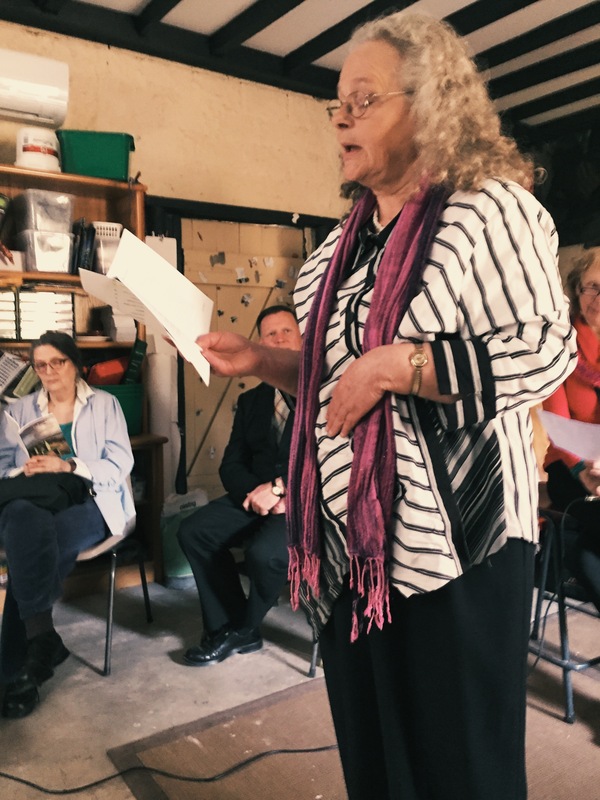 We had a short talk but I could see the attraction of an event like the monthly readings, to catch up with othe writers, hear some new work and have a couple of beers. I’ll definitely go back again later in the year. ‘The State of the Rivers and Streams; was officially launched last night at Robinsons Bookshop last night by Garth Madsen. 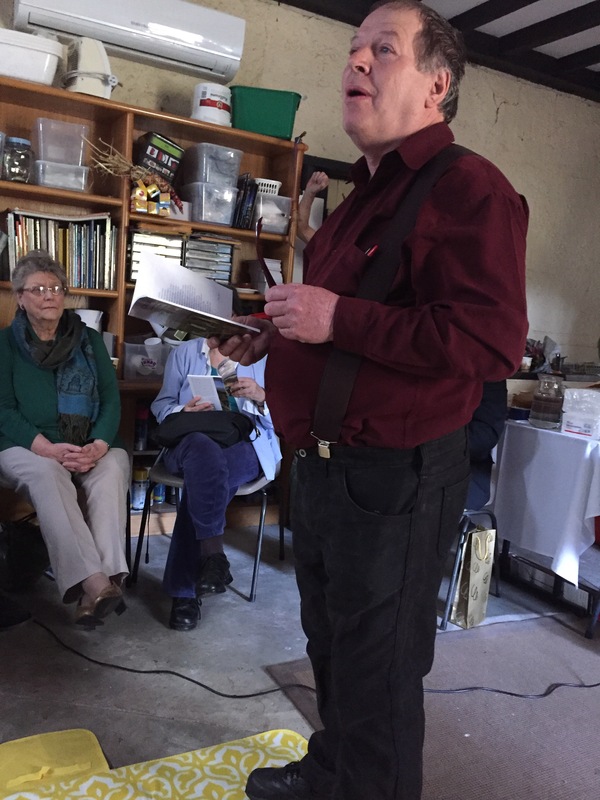 Garth spoke eloquently about the book and read some poems including ‘Packing’ and I read ‘The Day it Snowed in Frankston’, ‘Bush-Bashing and ‘Landscape’. Afterwards a group of went to the ‘Seagull’ Greek Restaurant in Frankston for a meal. It was a good night and nice to officially have the book out. They’re saying that tomorrow (the day of the launch) could be the coldest June day on record! That should encourage a healthy turn-up! Maybe I’ll read the poem, ‘The Day it Snowed in Frankston’! Launch this week; spoke to Garth today and he likes the book, which is great since he’s launching it, and discussed what poems he would read etc. Still no copies of the new book to hand, but only a week to the launch and lots of good responses from people indicating they’ll come along, which is very supportive. I spoke to Garth today (who’s launching the book) and we’ll meet later in the week to discuss the final details of that.